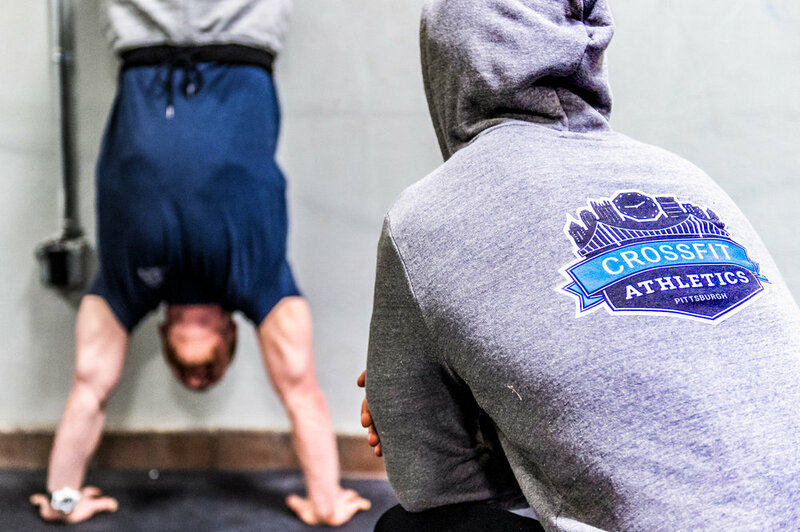 At CrossFit Athletics our goal is to provide a welcoming yet challenging environment for people to begin or continue their fitness journey. We believe that a key to this is building a healthy, strong, educated and supportive community that strives to find a higher level of achievement. 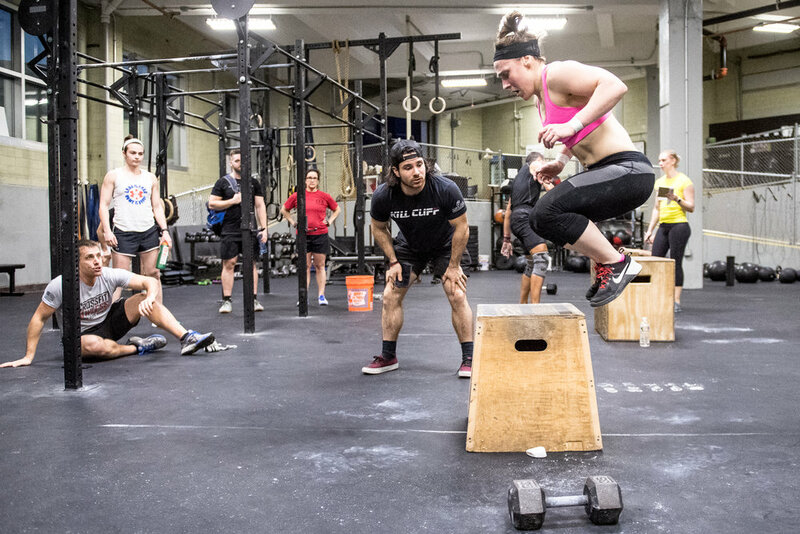 Our community of athletes work hard to reach their goals in a gym that is free of negativity and judgment. 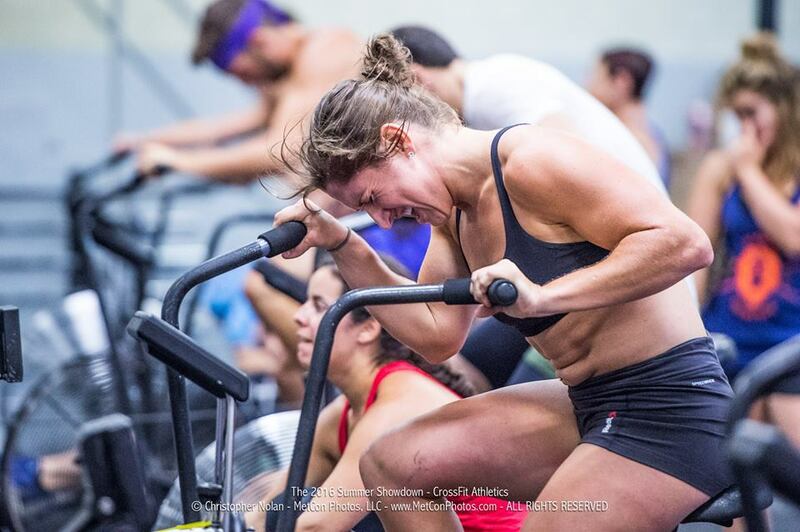 No matter your fitness level, we only ask that you come with a willingness to be coached and work hard. 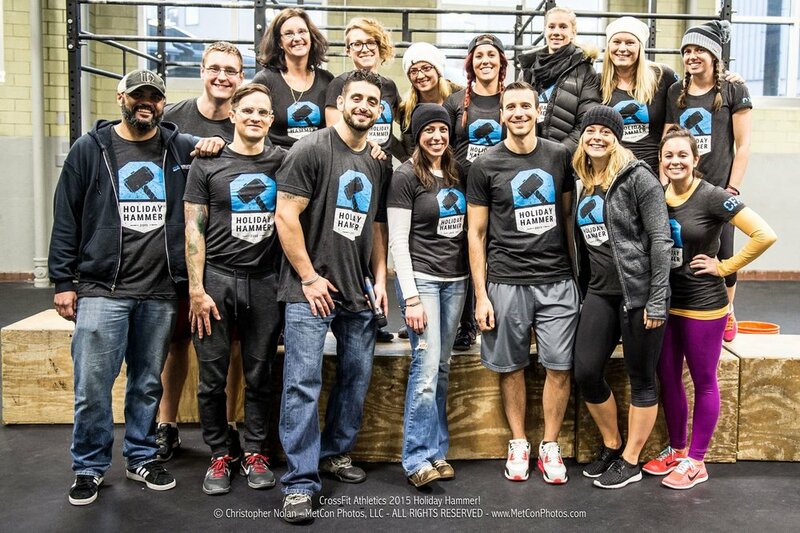 Dr. Jenn Murzyn started CrossFit Athletics in 2010 with just a handful of members in a 2,100 sq. foot facility. Since then, she and Gabriel Trbovich have grown their community and business to occupy their current 20,000 sq ft facility in the South Side of Pittsburgh. 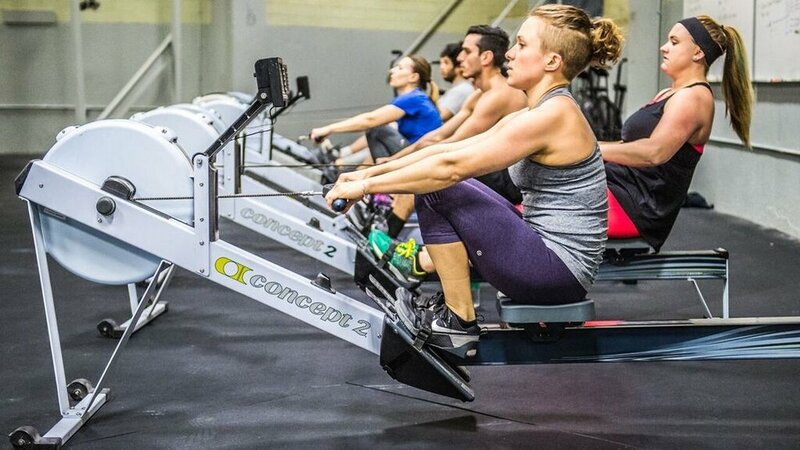 They have done so by utilizing fitness protocols that are backed by scientific and practical knowledge, that is delivered with honesty and love to their clients. Learn more about the rest of the coaches here.